Most operetta fans will remember Berlin-based tenor Endrik Wottrich because he sings the male lead in Kalman’s Die Herzogin von Chicago on the Decca’s 1998 double disc. It’s not one of the great recordings of the 20th century, but it certainly is one of the most important ones. Yesterday, in his home in Berlin, the 1964 born tenor died, unexpectedly and suddenly. Sending shock waves into the music world. Opinions on Wottrich as a heldentenor are divided, singing Siegmund and Stolzing at the Bayreuth Festival. 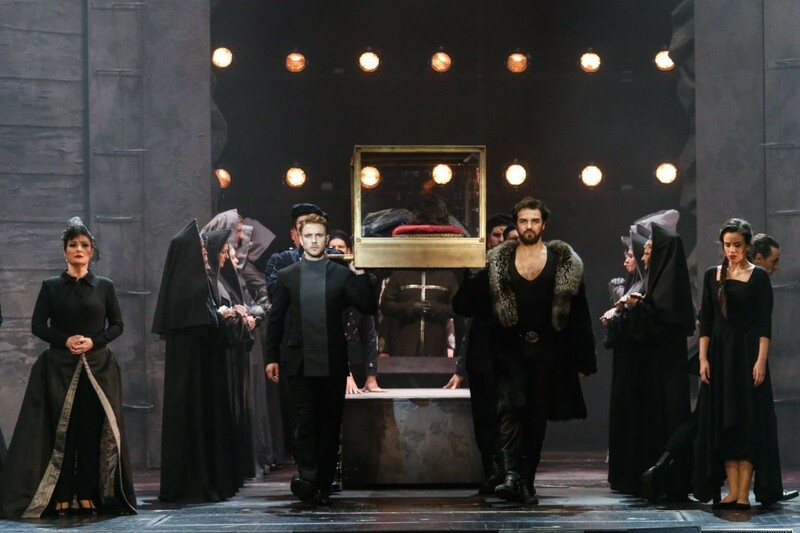 But everyone who heard his earlier performances at Berlin’s Staatsoper, as Tamino, Steuermann, Alfredo and other less taxing roles, will remember the glorious sound he produced and his fascinating stage presence. It was shortly after these early successes that producer Michael Haas hired him for his Entartete Musik series at Decca. And it was within that series that Die Herzogin von Chicago was recorded, with Richard Bonynge conducting the Rundfunk-Sinfonieorchester Berlin. Vera Kalman herself – part of the show’s original cast – was present for the recording sessions at the SFB Große Sendesaal. The results are somewhat questionable, but it was the first time that anyone placed a 1920s jazz operetta by a Jewish-Hungarian composer in a line with other “degenerated” composers persecuted by the Nazi regime. This initiated a new way of thinking about operetta as a political phenomenon. And it brought the many 1920s jazz operettas – so neglected for decades – back into focus, including the works of Paul Abraham who continued the Kalman style of jazz operettas with Victoria und ihr Husar, Blume von Hawaii and Ball im Savoy. 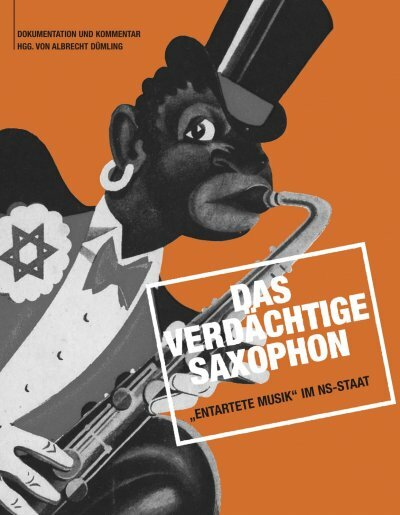 Sadly, those shows were not included in editions of Entartete Musik, but they were included in Albrecht Dümling’s catalogue Das verdächtige Saxophon. Another direct consequence of this Endrik Wottrich recording of Herzogin was that nearly every theater in Germany put the show back on, as something interesting and novel to rediscover. A Herzogin boom started which lasted quite a few years and opened up the general repertoire for similar 1920s shows. Even if we still have to wait for a serious Bruno Granichstaedten revival. At least there is a new Granichstaedten biography. Yes, rest in peace, Mr. Wottrich. It was a pleasure hearing you in all those early roles in Berlin. 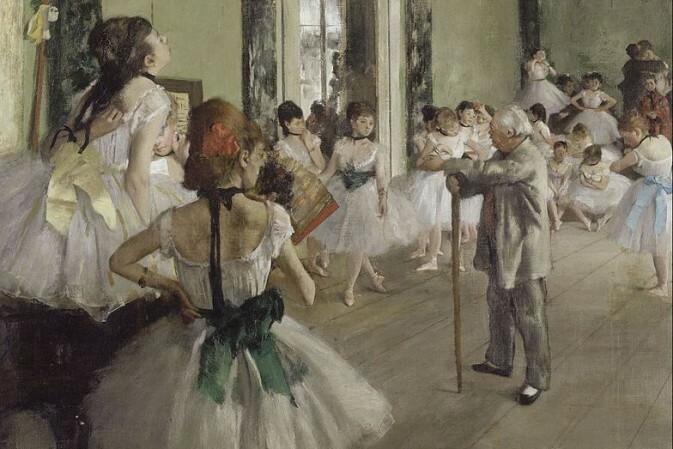 And witnessing the first steps into a heavier repertoire that, at first, sounded so glorious with your youthful vigor. 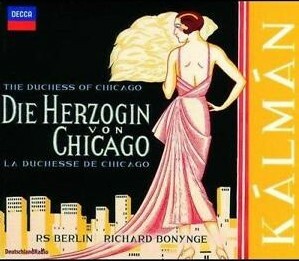 Your recording of Herzogin von Chicago will always have a special place in any operetta fan’s CD collection. He was the most muscled man ever to appear on the Stockholm Opera stage, as Siegmund around 2010. Did he not have a Wagner spouse?